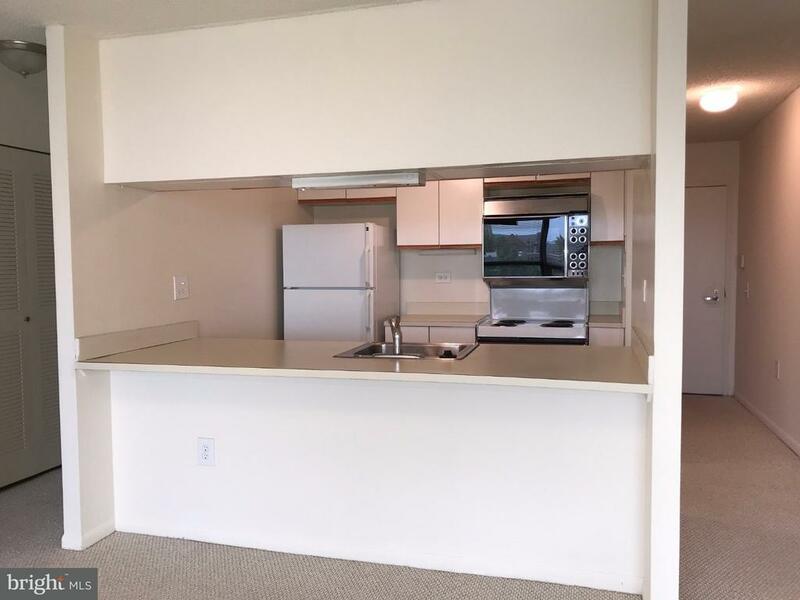 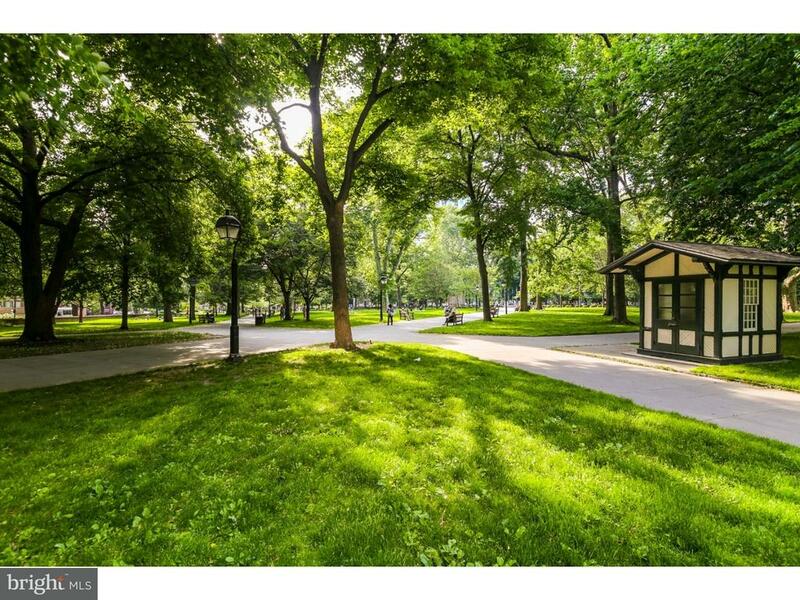 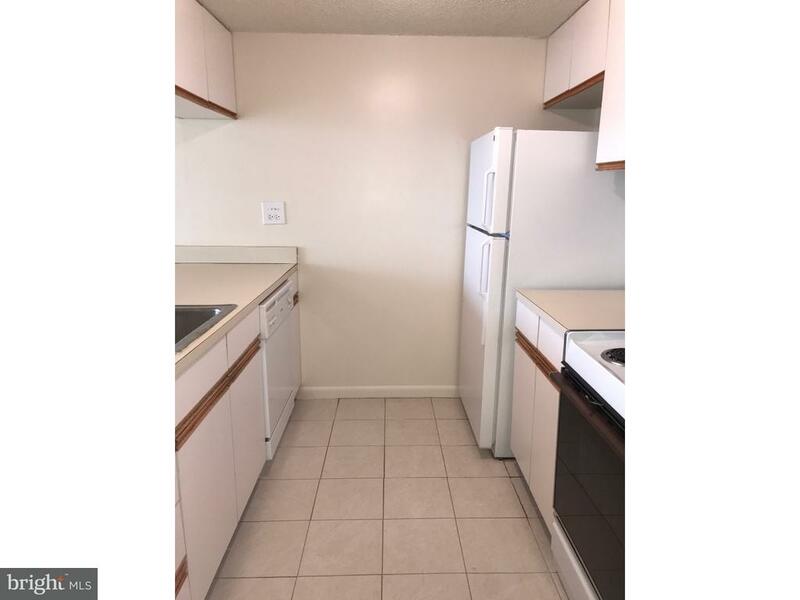 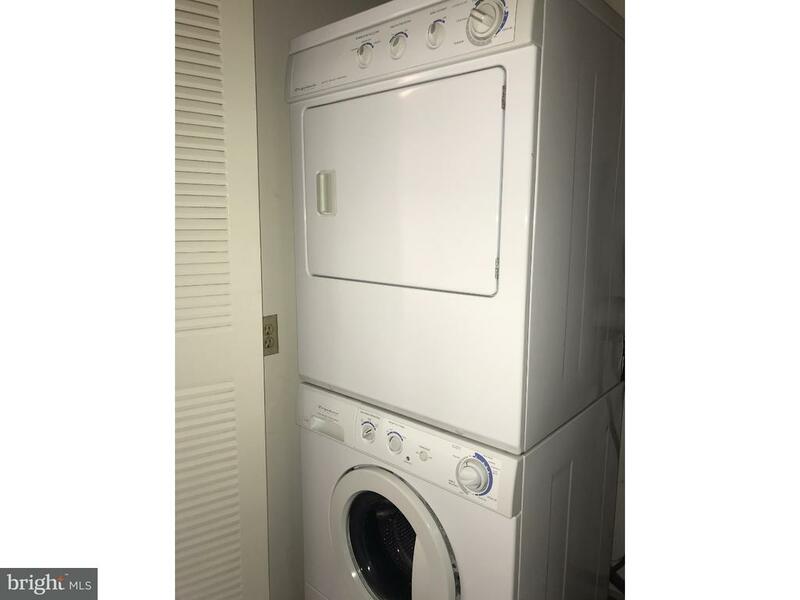 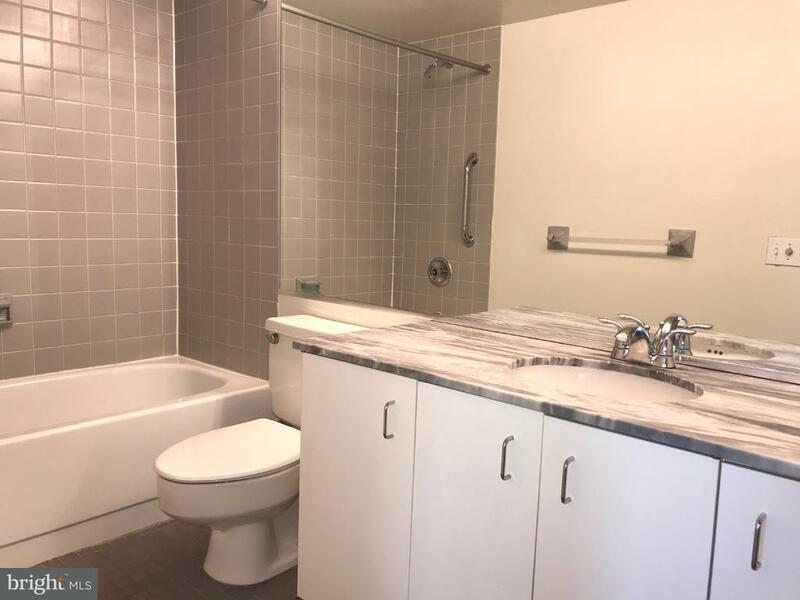 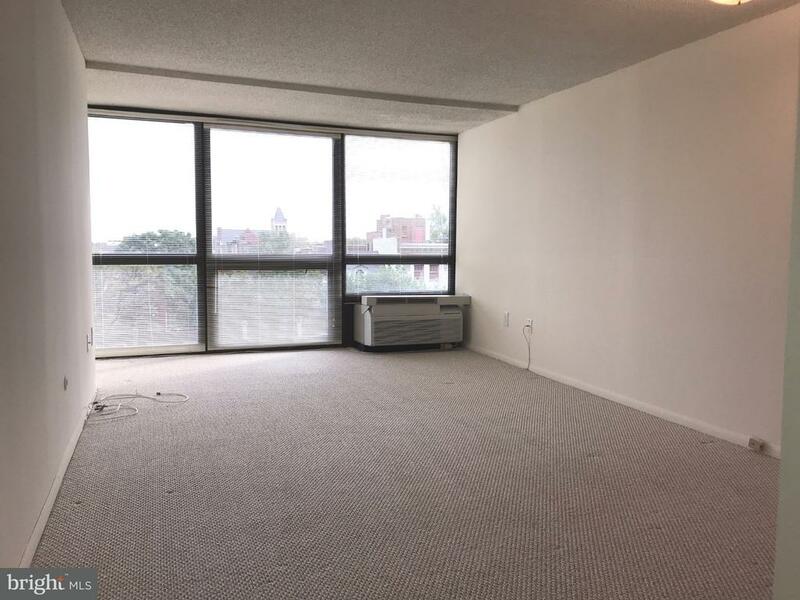 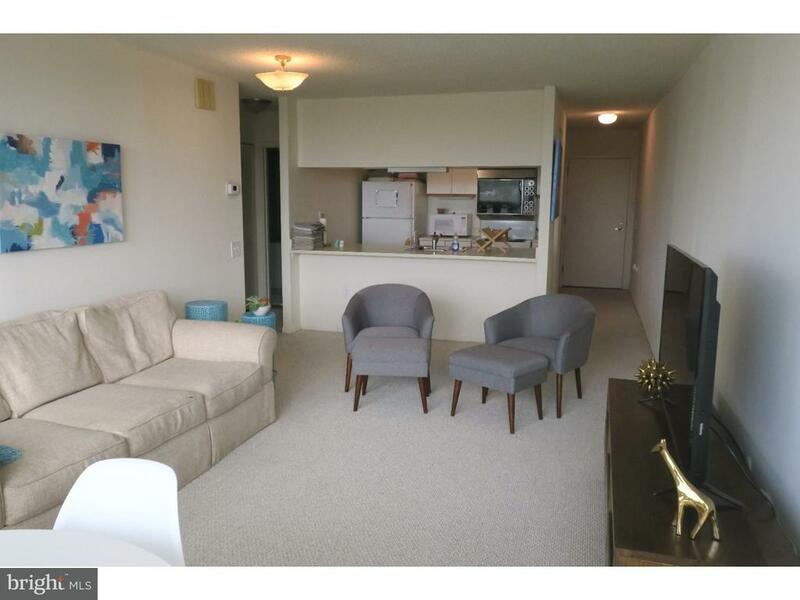 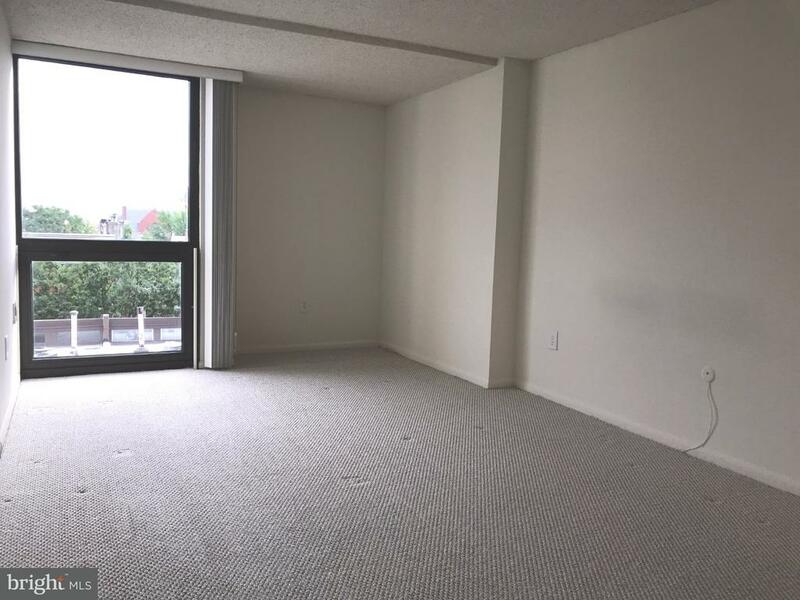 Spacious one bedroom on Washington Square at Independence Place! 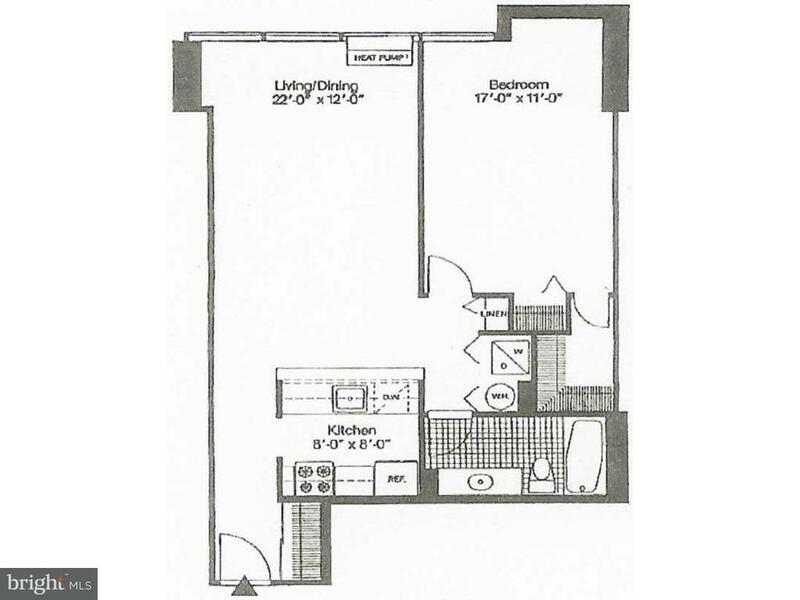 This one bedroom, one bath features a spacious living room with floor-to-ceiling windows, kitchen with a large pass-through looking into the living room, large bedroom with a walk-in closet, and a laundry room. 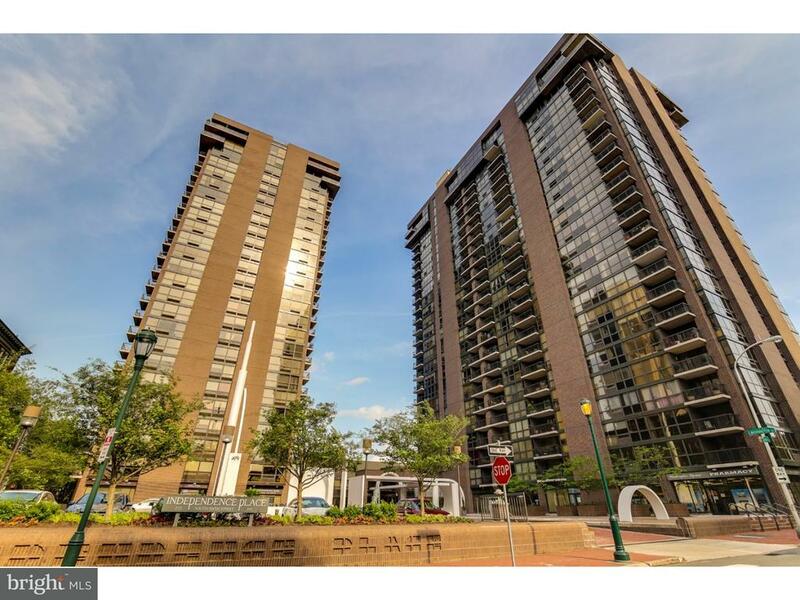 Independence Place is comprised of two towers: One Independence Place and Two Independence Place, both built in 1983 and are comprised of 487 units total. 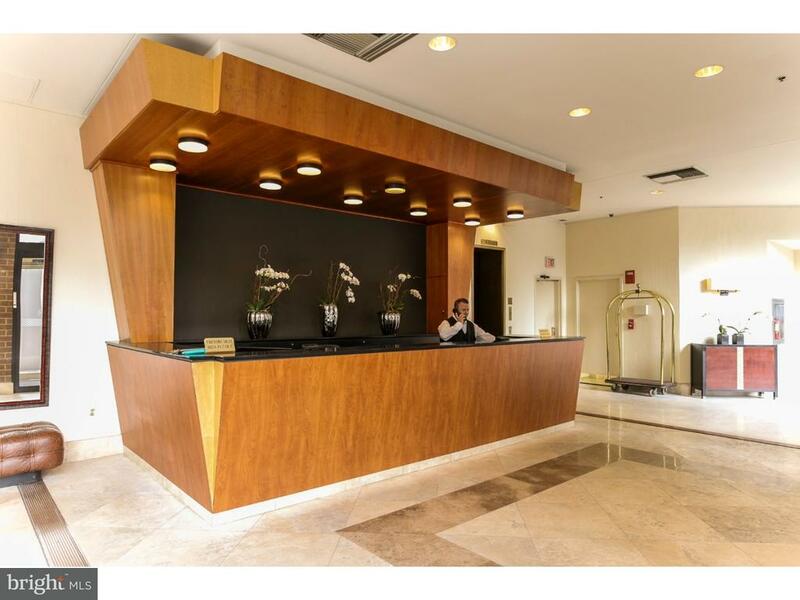 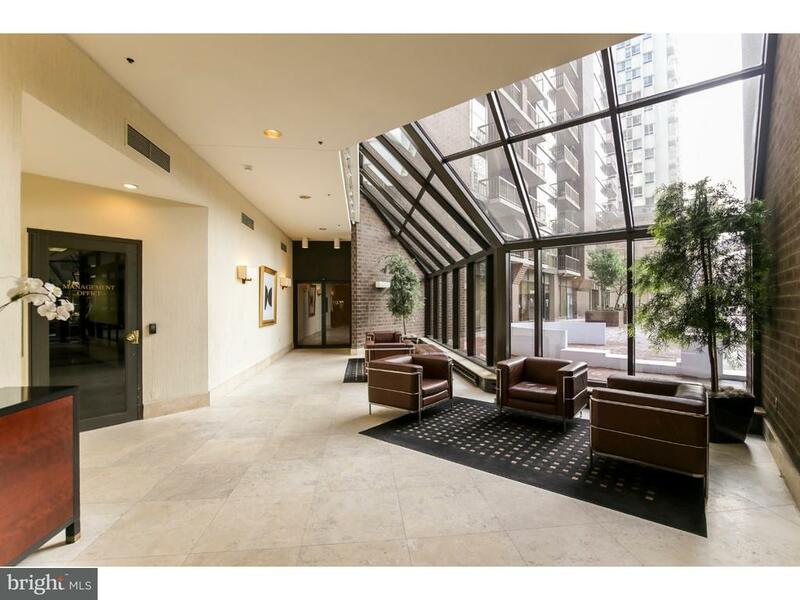 Residents of Independence Place enjoy a twenty-four hour doorman and concierge, a beautifully appointed lobby on the main level, on-site management, and individual heat & air conditioning controls. 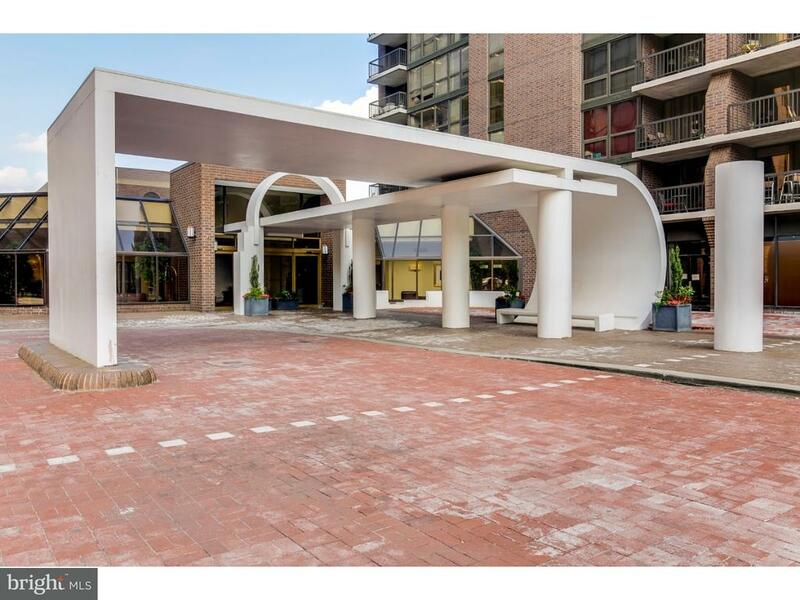 On-site garage parking is available for rent.